This is it, guys and gals! The final two months before the end of the year. Less than 50 days to Christmas and just a little bit more to the New Year! Holiday trips are coming and for some of us, that means road trips to various places all over Malaysia. That being said, here’s a list of things to check for your car before you leave to make sure you get there safely! Engine oil? Check! Coolant? Check! Transmission fluid? Check! Brake fluid? Check! Power steering fluid? Check! Windshield washer fluid? Che-wait what? All important things to check to make sure your car functions as it should especially when you’re travelling on the highway! If you’re uncertain about where all these sections are located, check your owner’s manual! Every car differs, but some should be more obvious. Check that the tread on your tires are not too worn down! If they are, consider getting new wheels before hitting the road. In a tight situation, they might save your life. Make sure you fill up your tires to the recommended pressure as well. Not only do flat tires cause your car to consume more fuel, they can influence braking and maneuvering capabilities. Extra note: Check that your spare tire is in good condition and fully inflated! Is your horn working? Air-conditioning? All your brakelights? How about your turn signals and reverse lights? Headlights? If you’re driving at night, along long stretches of highway without streetlights, these are invaluable for your visibility and to let others drivers know your intentions. If you’re using a normal battery, check that it’s got enough charge and battery fluid. 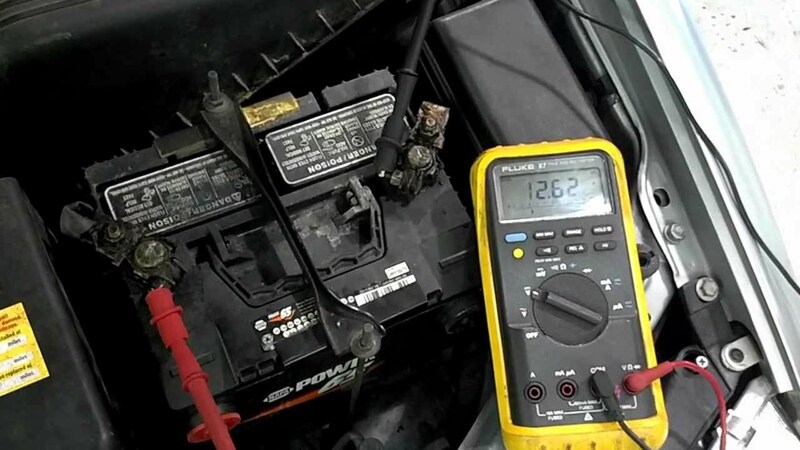 If you’re using a maintenance-free battery, check the last time you had it changed. Few things are worse than to pull into a rest stop and be unable to start your car after that. Battery terminals should be corrosion-free and cables should be tight. This is an often neglected part in both regular service and special preparations. Having clean air to your engine improves your fuel efficiency and car performance. At the very least, get your mechanic to check it out. Make sure your jack and related tools are all accounted for and in good condition. Jumper cables, necessary wrenches, flashlight? Extra water (both for drinking and for the radiator) is always good to have stashed somewhere. Not essential but always nice to have for long road trips: GPS, phone charger, your insurance/registration, first aid kit, great music, and lovely company. 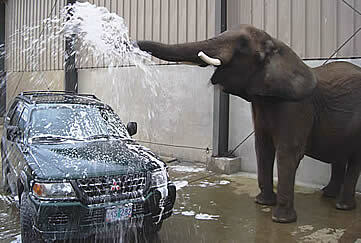 Also, wash your car! At the very least, make sure you’ve got good visibility from all your windows. Now get out there and plan that road trip! Drive safely and have a great trip and vacation!